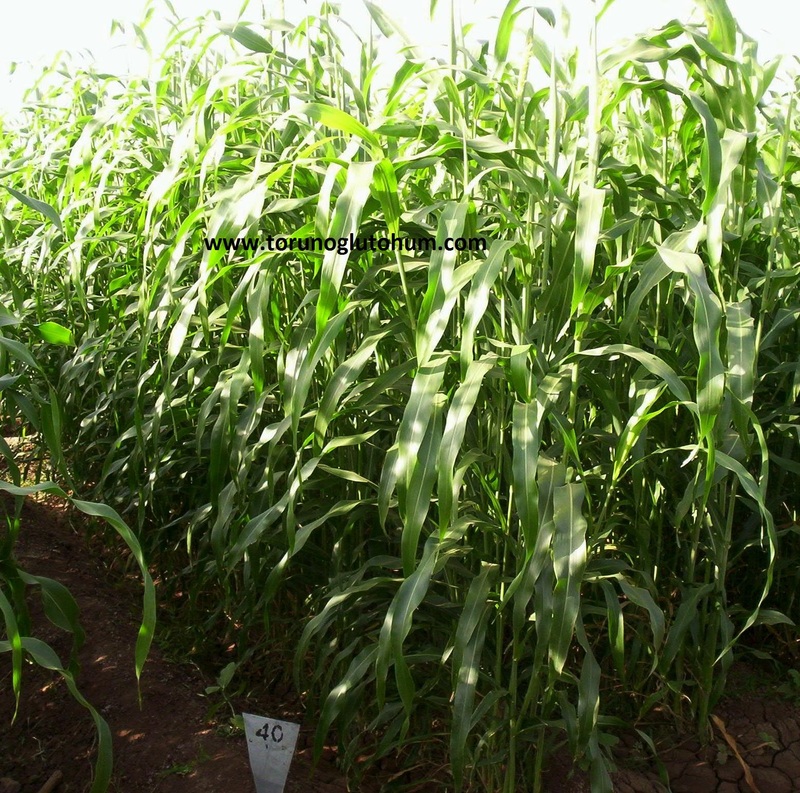 The sorghum seeds from the water are one-year seasonal feed crops. Dekera 3-4 kg seed is planted. It is planted in early spring in summer. 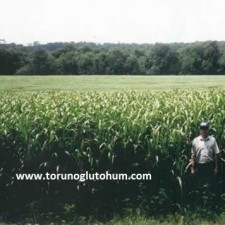 It grows in the mild season like maize. 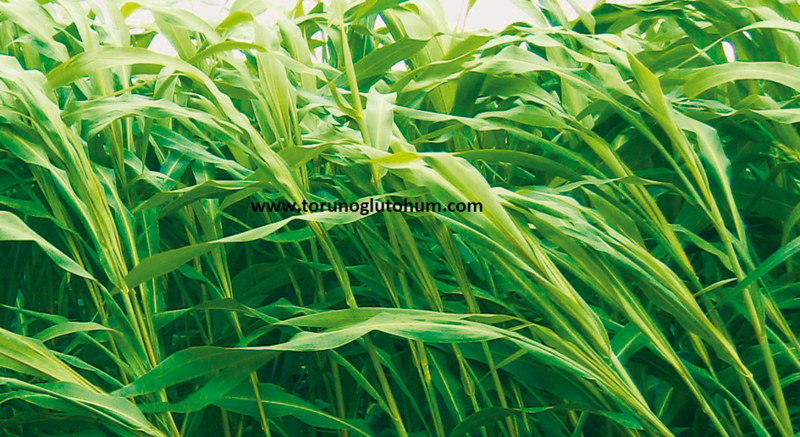 Among slug feed plants, a very important feed feed plant is grass feed fodder. 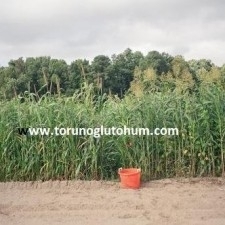 Sorghum from the water - mixed soybeans mixed planting. 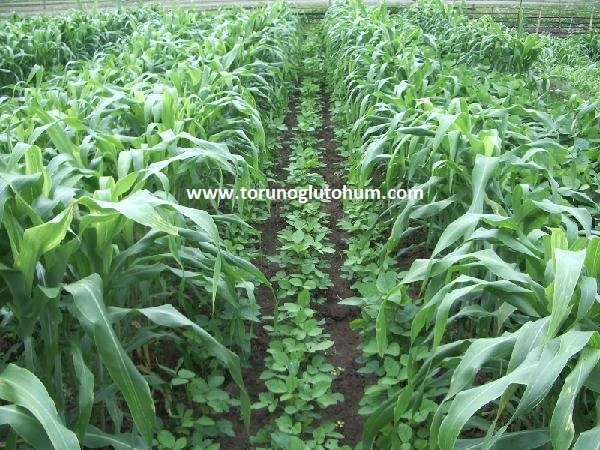 For grazing and green manure sowing, the distance between the rows should be 60-70 cm, the distance between the rows should be 6-7 cm and the seed amount should be around 3 kg. 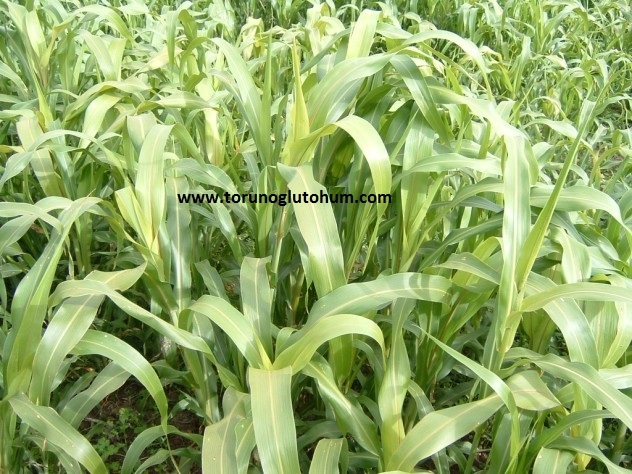 For green grass and hay for planting purposes, the distance between the rows should be 45 cm, the distance over the row should be 5-6 cm and the amount of seeds from sorghum water should be about 4-5 kg. Feeding horses is objectionable. 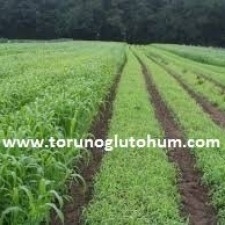 Other cattle and sheep are fed from the first planting to 60-70 cm cm. 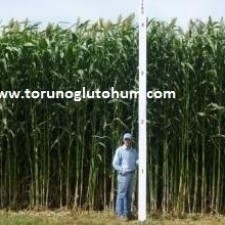 The sorghum is 70 cm in length due to prussic acid in the young period. It is expected to be sorted up. 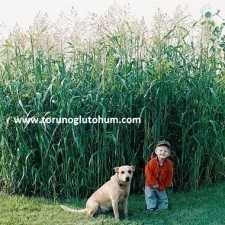 The first is 70 cm in height. Den is short-lived animals do not feed green. 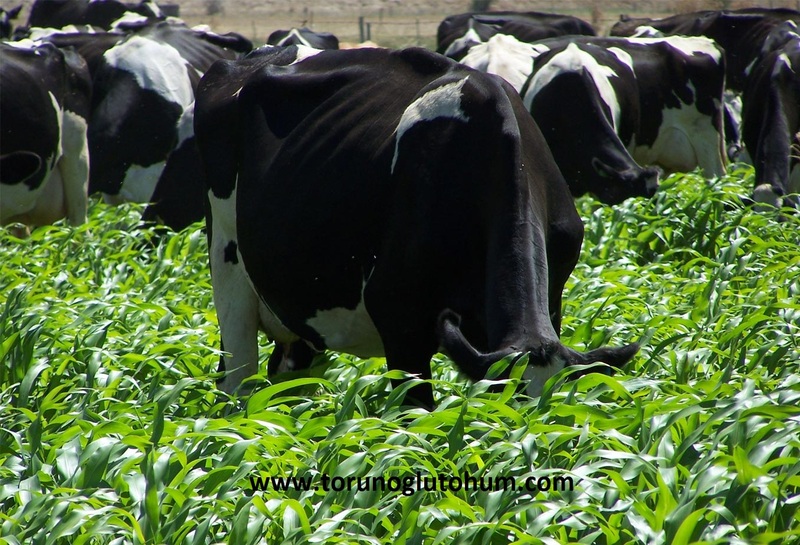 In the next form and grazing there is no 70 cm condition. 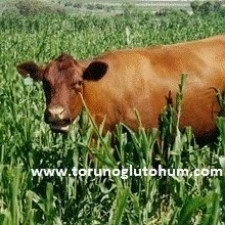 It is fed to animals by grazing, daily green mowing or sorghum watering. 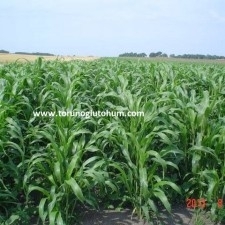 My sorghum has more herb and nutritional value than the herb hybrids. 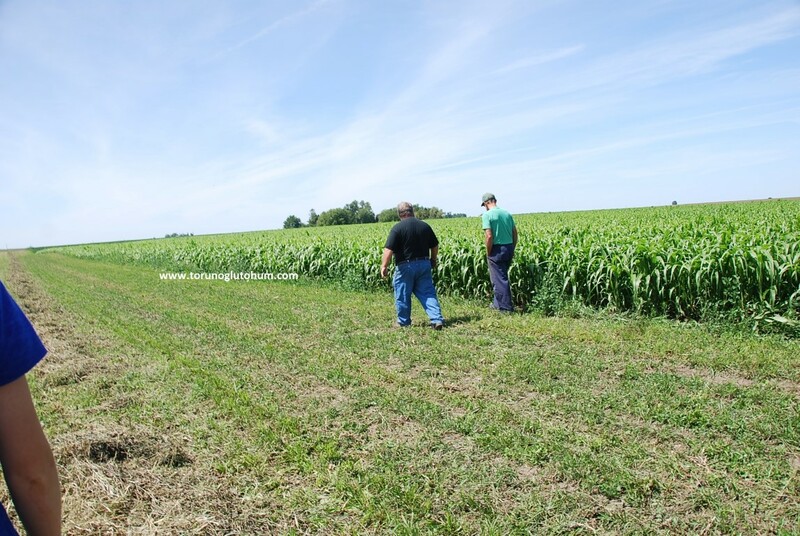 Hemden questionnaires are growing faster than feed plants. It is possible to make 3-5 times in the season. It reaches the first format in 45 days. It contains 8-14% nutrients. 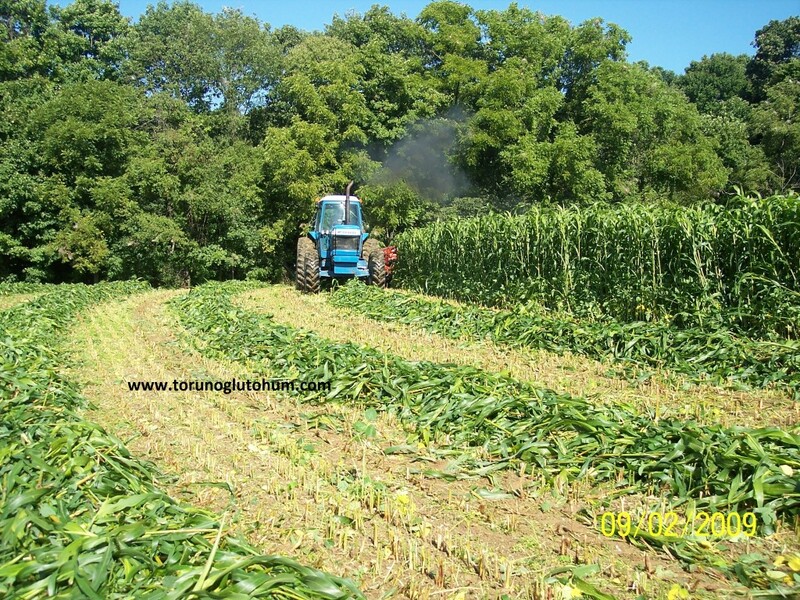 6-14 tons of green grass is harvested from the deer. 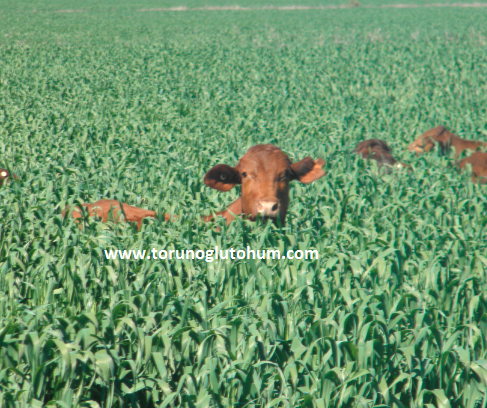 The sorghum is a kind of coarse feed that supports grass forage plants. 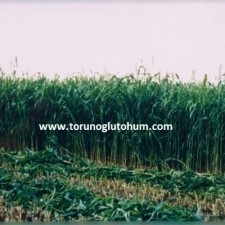 My question is when will the grass be sown? It is possible to plant from April to August. 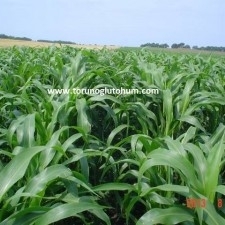 You can call us at any time of day to buy grass seeds from the sorghum. 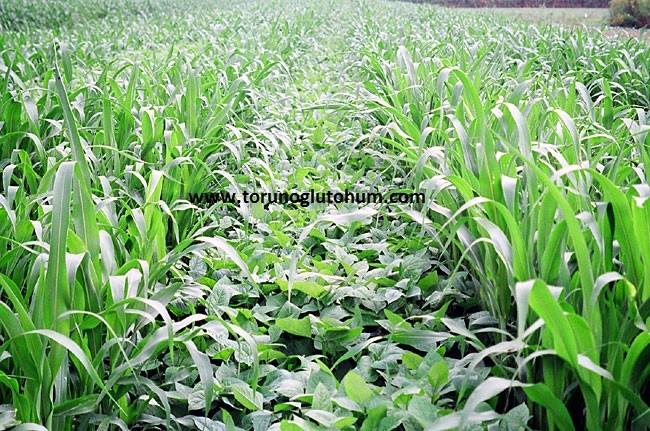 Sorgum sudan seed prices are sold at the appropriate number in our company. 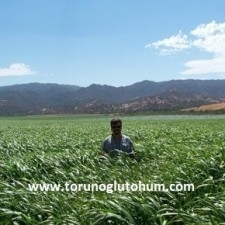 My sorghum is widespread every day when the grass plants grow. 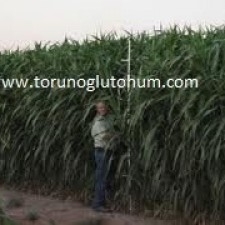 Our company sells different kinds of certified certified sorghum water hybrids. 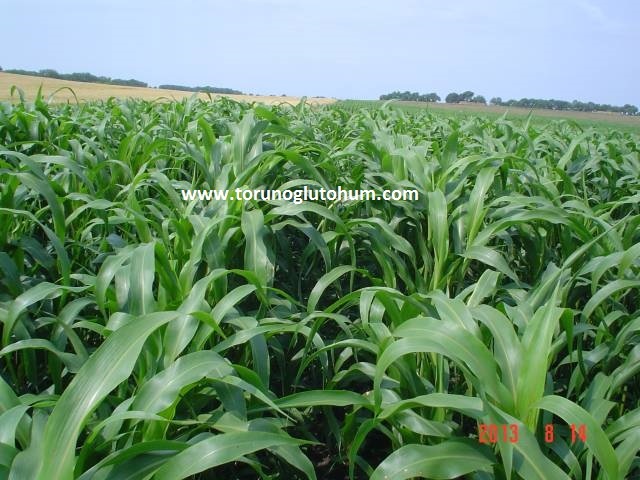 Please contact our company for sale of sorghum water seeds.